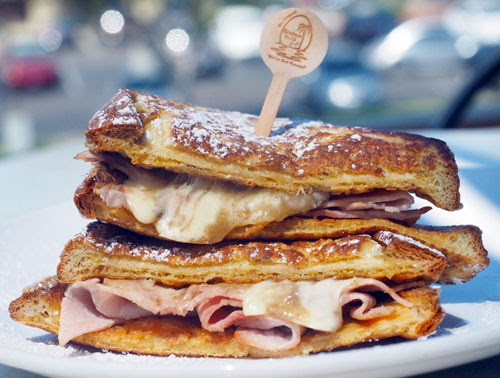 There are many great reasons to Buy A Home In Chandler, and now there is yet one more: The Broken Yolk Cafe opens a second location in Chandler! Another great answer to the question Why Buy A Home In Chandler? is San Diego-based Broken Yolk Cafe, which opened its first Arizona location in Mesa 4 years ago, has launched a location in Chandler AZ. It opened next to the Harkins Chandler Crossroads movie theaters on the northwest corner of Gilbert and Germann Roads and is another reason as to Why Buy A Home In Chandler? The menu offers over one dozen expertly crafted omelets and a half-dozen types of eggs Benedict, as well as pancakes, waffles, and French Toast. Hamburgers, sandwiches, soups and salads are available on the lunch menu. The Broken Yolk Cafe is open daily from 6am – 3pm.